The project undertaken in collaboration with Dublin Institute of Technology and Dr Wesley Flannery of Queen’s University Belfast was funded under the EPA Research Programme 2014-2020. 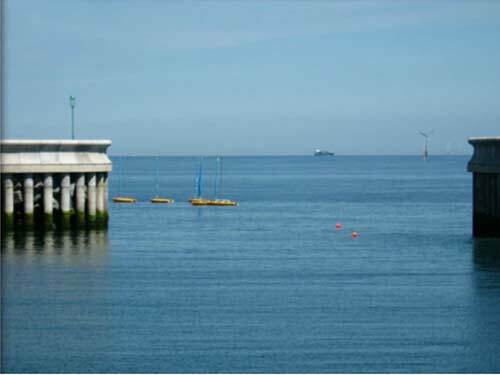 It culminated in the publication of Recommendations for the Preparation of Maritime Spatial Plans in Ireland which outlined a staged integrated approach for the preparation of the Maritime Spatial Plans. This approach is recommended as it ensures that a rational and consistent process is applied to the spatial plan-making processes. It allows for a full understanding of the maritime environment and issues, allows for appropriate objective-setting and strategy development in addition to providing a framework for drafting the plan and resolving conflicts. It considers and allows for adoption and monitoring.